Iconic British designer Tom Dixon launched their first office furniture collection in 2016 and have since expanded that range considerably, now offering a vast range of stylish table, chairs, storage units and lighting products. These truly distinctive, elegantly designed products can make a real statement and lift any work environment. Inspired by creative design, Tom Dixon has been making furniture and lighting products since the early 1980’s and has become one of the most iconic names in the design world. The opening of a hugely impressive showroom, focused on the customer/visitor experience opened in Kings Cross during 2017, and is certainly worth a visit to view first hand the collection of iconic products and furniture pieces. 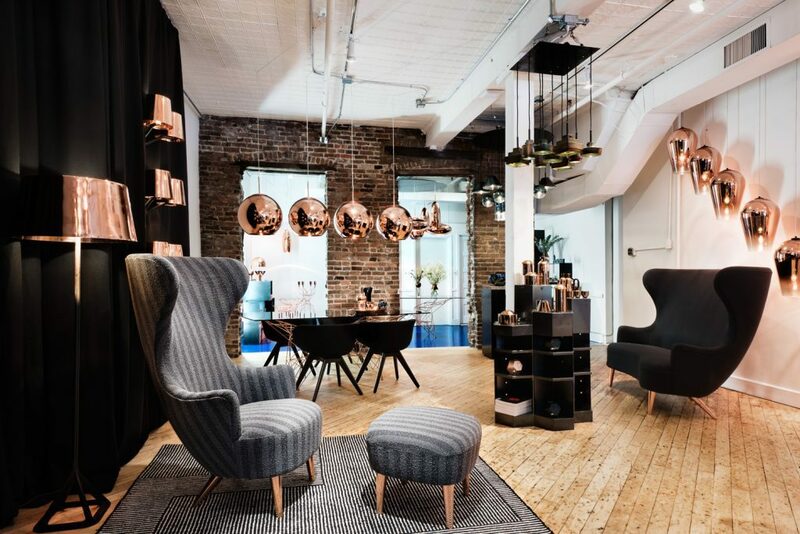 K2 Space are proud to be a Tom Dixon furniture dealer and if you would like to discuss ordering any of their furniture or lighting products, our dedicated team would love to help – contact us on 0207 697 4670 or drop us a line at hello@k2-space.co.uk.